The Needles are a series of granite rock formations rising to approximately 8000′ in elevation in the Sequoia National Forest. 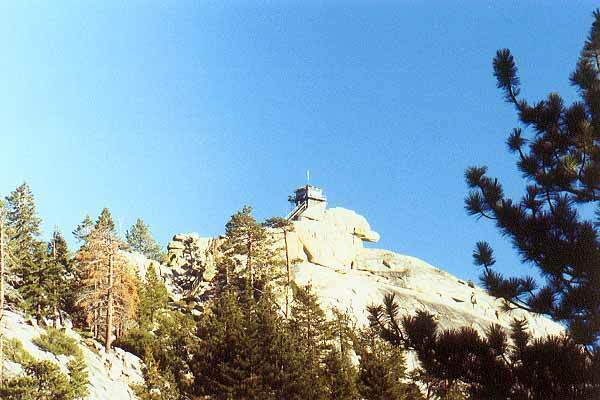 Sitting precariously on top of one of them is a small building used as a fire lookout tower in the summertime. From up there you can see over to Mount Whitney and Mineral King. Join me and some friends on a recent backpacking trip into the area.